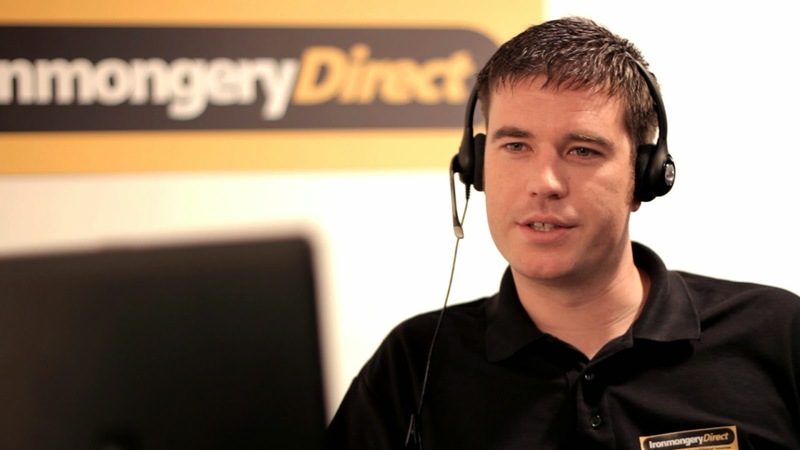 IronmongeryDirect, the UK’s biggest online and mail order supplier of ironmongery products to the trade, has made ordering the latest products from its range even easier by extending its customer call centre opening hours. The customer contact centre will now be open from 7am until 8pm, seven days a week, so tradesmen can place orders even earlier for next working day delivery. The IronmongeryDirect team will also be available to support customers with any enquiries they may have. IronmongeryDirect supplies over 14,500 top quality products, ranging from door furniture and accessories, locks, latches and security to sealants and screws, and includes trusted brands such as Briton, Yale and Union. Customers can order up to 8pm for fast next working day delivery and even up to 3pm on Sunday for Monday delivery, which is free for all orders over £45. Orders can be placed quickly and easily via the website or by calling the customer contact centre on freephone 0808 168 28 28. The entire range is covered by a free returns policy meaning any unsuitable items can be returned and refunded hassle-free.